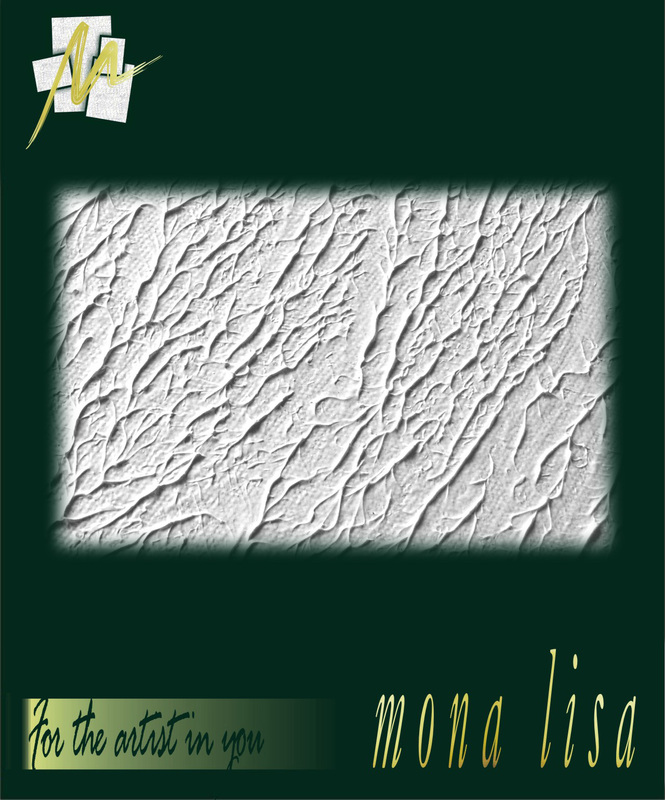 Mona Lisa gesso (texture white) is made for those artists who wants to experience making their own canvas. Mona Lisa gesso is a ready to use painting ground with a pure acrylic polymer base, applies quickly and easily and dries rapidly. Guarantees excellent whiteness and covering power which is indispensable for canvas priming. available in 250gms, 500gms and 1kg packing.